Commitment to our Employees, demonstrated through acknowledging individual value, providing professional development, upholding high safety standards, competitive wages, and a culture that supports and promotes healthy, meaningful lives. 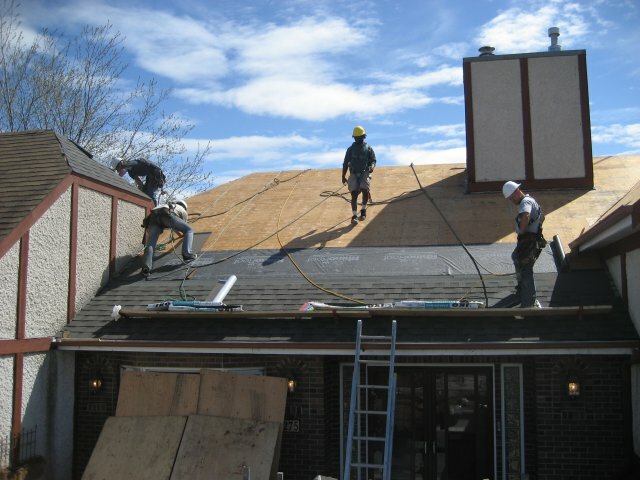 Commitment to our Customers, demonstrated through honest and courteous service, setting a high standard for workmanship, adhering to labour standards, fair and detailed price quotes, post-installation warranty support, respect for the homeowner, their property, and neighbourhood. Commitment to our Company, demonstrated through ongoing organizational evaluation to enable continuous improvement and ensure sound, progressive business practices. Commitment to our Community, demonstrated through positively affecting the people and environment we interact with through respect, generosity, and social awareness.